Roy Jones, Jr. (RJJ) Boxing Promotions has announced the signing of undefeated Irish middleweight prospect Connor Coyle (9-0, 3 KOs) to an exclusive, long-term promotional contract. Fighting out of Derry, Northern Ireland, the 28-year-old Coyle has boxing flowing through his veins. His great-grandfather and uncle, both named Spider Kelly, each became British Empire and Commonwealth champions. 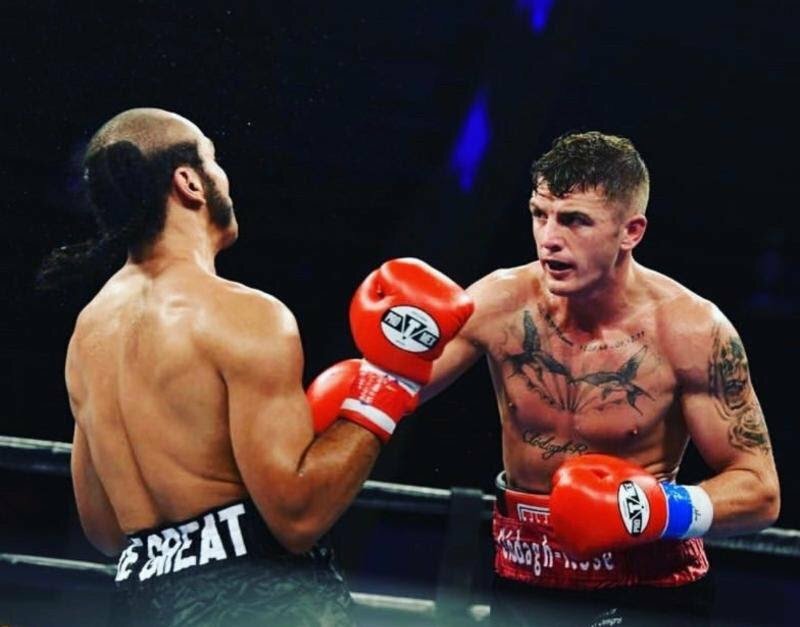 Fighting for the first time in the main event, Coyle is coming off his most impressive performance as a professional, nearly pitching a shutout (80-70, 80-70, 79-71) in an eight-round unanimous decision victory over Travis Scott (19-5, 5 KOs) this past February 16, at historic Saint Petersburg (FL) Coliseum. The show was co-promoted by RJJ Boxing and Rite Hook Promotions and streamed live on UFC FIGHT PASS® as part of a new agreement between RJJ Boxing and FIGHT PASS, to live stream up to 72 professional boxing events during the next three years. During the majority of his 3 ½-year pro boxing career, Coyle has flown back-and-forth over the Atlantic Ocean from his native country to Florida in order to finish his training with Jim McLaughlin. Coyle begins training for his fights back home for four weeks with his coach from the amateurs. He then travels to Saint Petersburg for a 4 to 6-week training camp under McLaughlin’s guidance. “I really miss my daughter when I’m away from home,” Coyle admitted, “but it’s also good to get away from family and any distractions to solely focus on getting in top shape. I’m used to the cultural differences between home and Florida. I come to the U.S. for one thing, training for my fight.